Home Maintenance – "The Best Home Inspections"
You may want to look up information about how often to change various filters, opinions vary significantly. 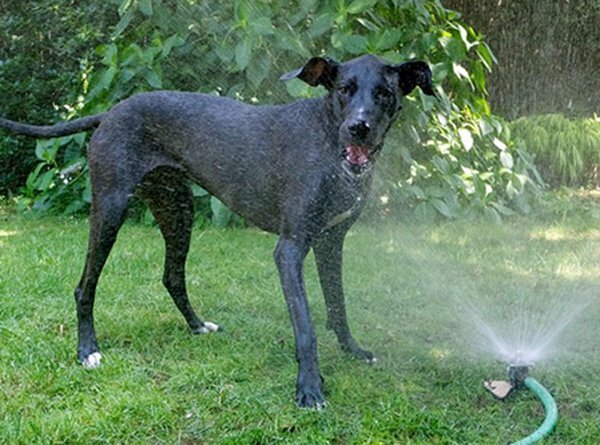 Different folks recommend replacing water filters anywhere from every 3 months to once a year or even only when the water flow slows down too much. Personally I would probably do it a couple times per year. An important issue with water filters is that they trap and eventually grown stuff inside, so it’s not only how much you use it but how long it’s been in there. For your air conditioners, are a very different matter in that how old they are isn’t considered much of an issue as far as I know. How much you use your air conditioners is an important factor as to how soon they will get “filled up” with dust etc. and you would benefit from changing them. 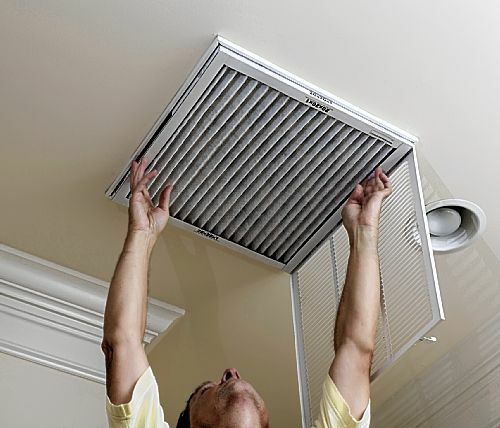 For some people it may be worth changing the air filters monthly, for others once a year may be okay. Another factor would be what how good of a filter you want to use. The typical cheap filters only remove the big stuff (typically called 7% filters) and don’t get full as fast. 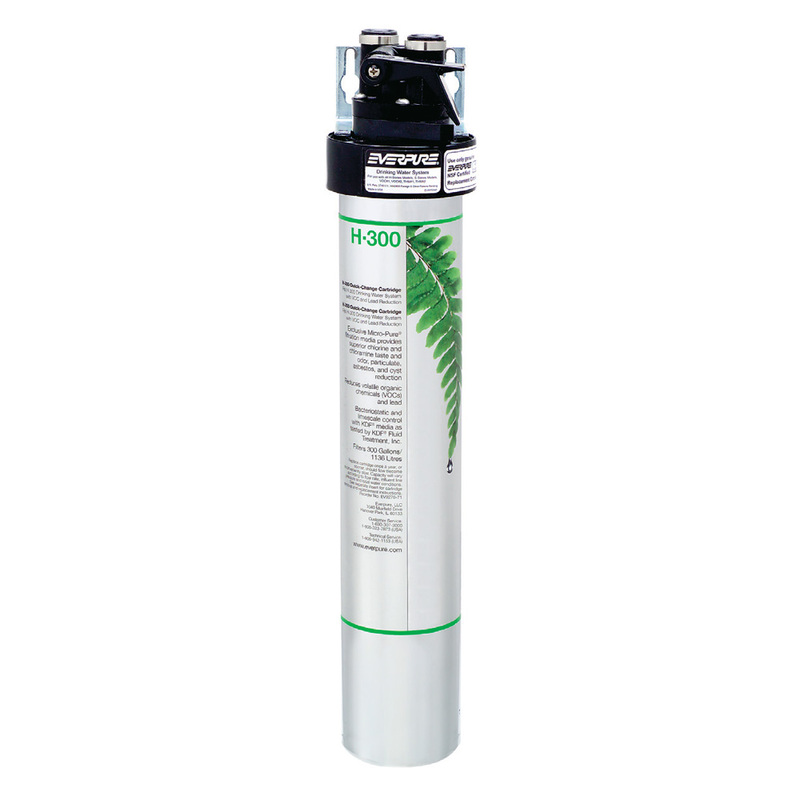 A better filter may remove as much as 70% of the stuff in the air, and will fill up and need changing much quicker. Around Shower Faucets and Hardware, Sinks, Sink Counter Backsplashes, the Exterior of Doors and Windows (especially on older homes). 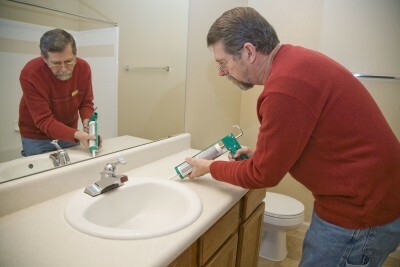 How long caulking last depends mostly on the quality of the caulking and to some extent how well it was installed. Caulking something that it dirty or oily won’t likely stick as well. Cheap caulking is easier to apply and cleans up with water but tends to shrink and fail fairly soon, better caulking is more trouble to apply but can last many years. Mostly but not only exterior. Paint helps seal up the Wood Trim, Doors, Windows etc. and protect them from the elements. Keep your eye out for Blistering or Peeling paint. The problem with Paint is that the Great State of California has required the removal of nearly everything in paint that made it work. It’s not unusual now to see exterior paint start peeling within 1-2 years and we regularly see brand new houses where the metal fencing is already rusting. 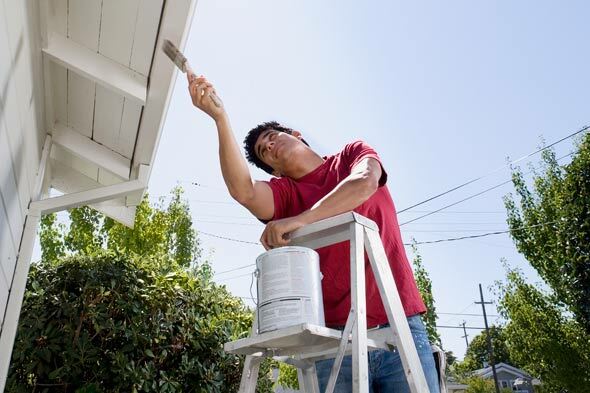 Even the best House paints often need at least touching up after only a few years. Personally I’ve gone to using 2 part industrial enamel. I don’t know if it would be legal for a painter to spray it on your house but they could probably brush and roll it and it’s the only thing that seems to work. I made this change several years ago, I had primed and painted our metal driveway gate with the Best of the regular house paints and just one year later it was looking like junk again. Accordingly I went looking for a solution and found one. “Rust Killing” paints you can buy in California don’t kill rust anymore. I found a website in Australia saying that they use Penetrol, sold here as a paint additive, to kill rust. You clean off the loose rust, perhaps wire brush it, and then saturate the metal with the Penetrol and let it dry overnight. After that you must use a high quality primer, my favorite is Benjamin Moore’s Fresh Start, it’s the only primer I use for anything. The last part is to use 2 Part Industrial Enamel, such as Dupont Imron. Don’t let them sell you anything that isn’t 2 part polyurethane because it don’t work, I’ve tried them. 2 part paint requires mixing the paint, thinner and hardener (yeah I know, 3 parts) and then applying the paint right away because it will dry and harden in a couple hours or less whether you use it or not. BTW, there are additives that you can buy for the 2 part enamel to make is cure faster or slower or so that you can roll it or brush it easier etc., check with the salesman about these. I found some of the additives very helpful and worth the extra expense. For any Bare Wood (like where it’s chipped off), saturate it with Penetrol and it will strengthen the wood before priming it. Painting this way is more labor intensive and the Paints etc. are more expensive than regular household paint but several years later and my Gate, Windows and Doors still look pristine. 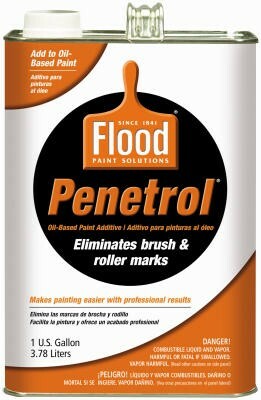 You can get Penetrol at most any paint dealer. Benjamin Moore dealers sell Fresh Start and Dupont is sold at Automotive Paint Dealers. Need to be checked every few months, at least twice per year and 4 times is better. In a poorly designed system, that means most, instead of using the correct nozzles they use others and adjust them to “fit” the area, the nozzles don’t reliably hold those adjustments and need frequent tweaking. Even in well designed systems heads get tripped over and broken or aimed in the wrong way and need repair or adjustment.